As most suspected, there wasn't any truth to Conor McGregor's retirement announcement. Last month, McGregor suddenly insisted that he intended to hang up his gloves but he seemingly rowed back on that plan 10 days later when he closed out his increasingly volatile Twitter back-and-forth with Khabib Nurmagomedov with the promise, "see you in the Octagon." Having been in talks with the UFC over a summer comeback before his retirement claim, McGregor is sparring again and according to UFC President Dana White, talks are progressing well in relation to the Irishman's next bout. "Conor McGregor will fight again," White told CNN. "Me and Conor communicate every day. We've been talking all this week. Things are good with Conor and I and we'll get something figured out soon. 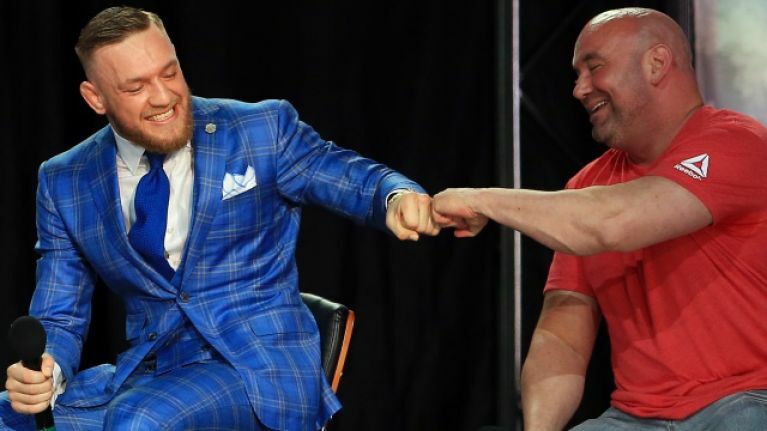 McGregor was reportedly holding out for shares in the UFC and while 'The Notorious' has been granted most of his demands throughout his time with the company, White dug his heels in with that particular request and assured McGregor that he would not be given any equity. 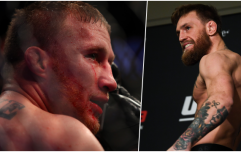 The former UFC featherweight and lightweight champion is seemingly targeting a rematch with current 155lbs king Khabib Nurmagomedov but next up for the undefeated Russian will almost certainly be the winner of this weekend's interim lightweight title fight between Max Holloway and Dustin Poirier. That means that McGregor will likely have to fight his way back into contention but fortunately for fans, there are no shortage of intriguing opponents at lightweight.